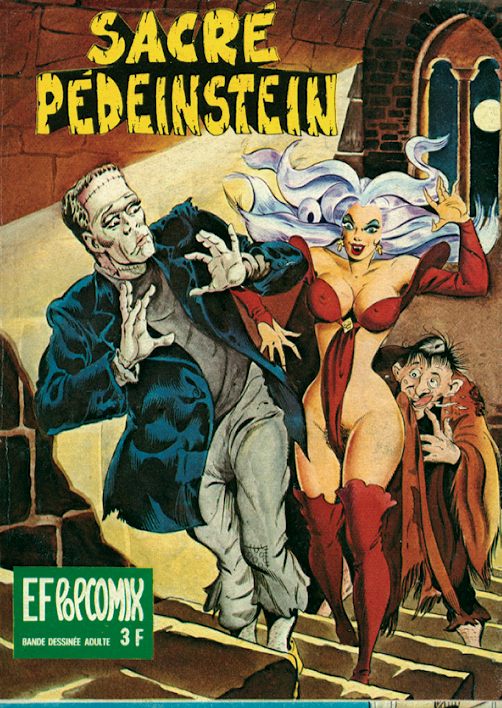 I don’t have a lot of information about EF PopComix, but appears to have been an Elvifrance humor series. My original tumblr post was here. After some digging, I think I can identify this as Pygmalion 21st Century by RedreevGeorge. 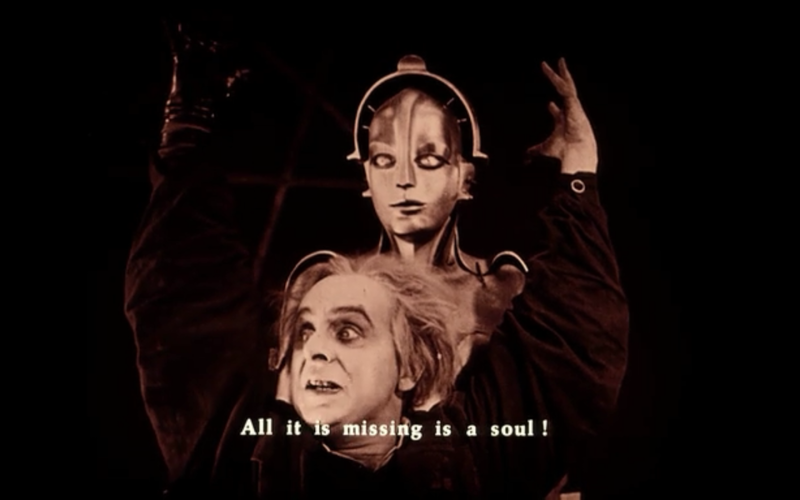 It was originally posted on tumblr by Euphemystique and come to us via Futurian. My original tumblr post was here. This image is //Bloom by MarcBrunet. It was first posted on Tumblr by Sinful Drawing. MY original tumblr post was here. 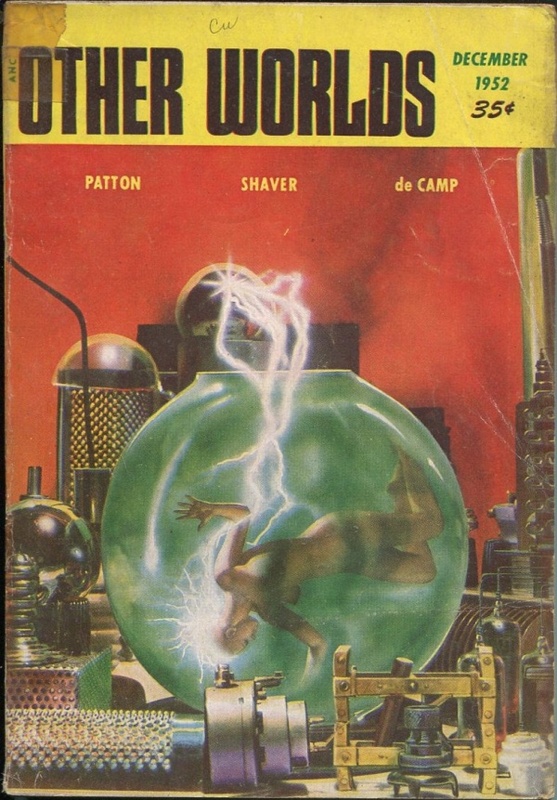 This image is the cover of Other Words (December 1952). 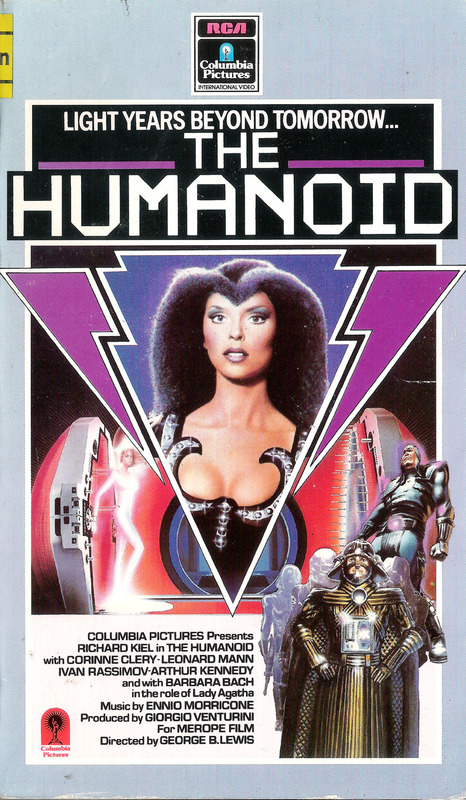 It was first posted by Pulp covers. My original tumblr post was here. This image is The Bride by Andy Fairhurst. It was originally posted on tumblr by Olivia Black and comes to us via cursedmaker. My original tumblr post was here. 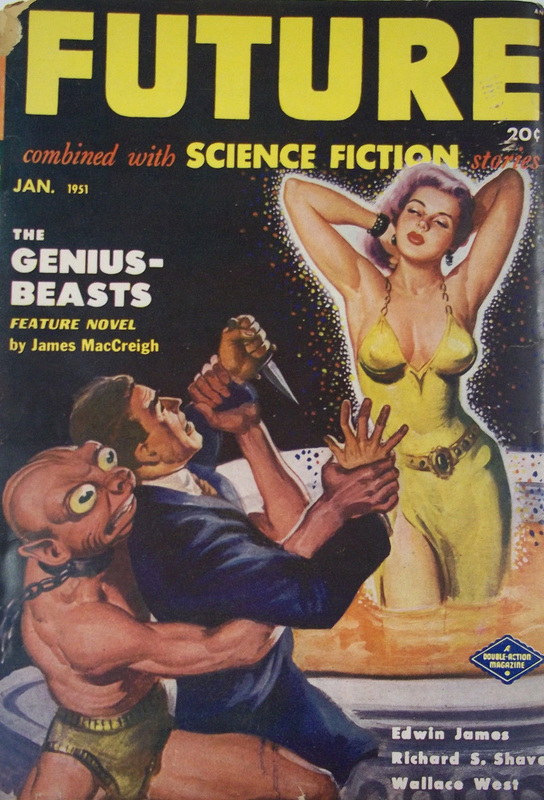 This image is a cover for em>Future, combined with Science Fiction for January 1951 and contains the text “The Genius Beasts, feature novel by James MacCreigh. Edwin James; Richard S. Shave [Shaver? ]; Wallace West.” It was first posted on tumblr by Damsel Lover. 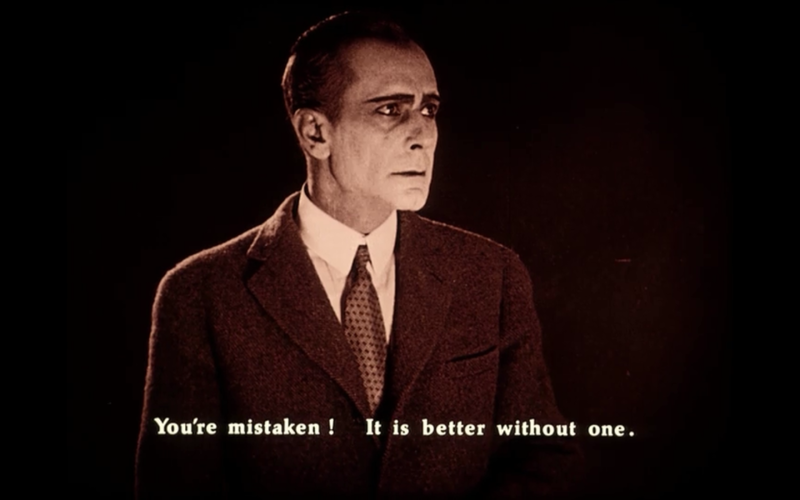 Tumblr favorite #2312: Better without one? My original tumblr post was here. 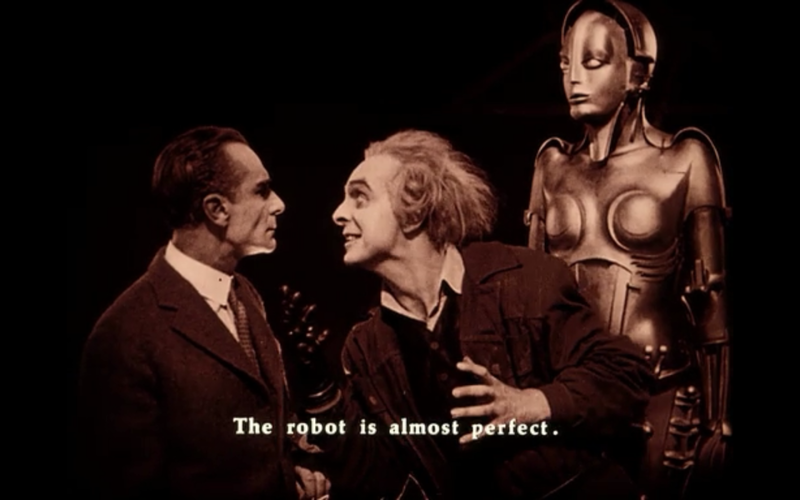 These screencaps from Metropolis were first posted on tumblr by the Nihilistic Cinephile and come to us via 347danger. My original tumblr post was here. This comics panel was posted on Tumblr by Reginald Juice, who identifies it as the work of the English comics artist Kevin O’Neill (b. 1953). MY original tumblr post was here. 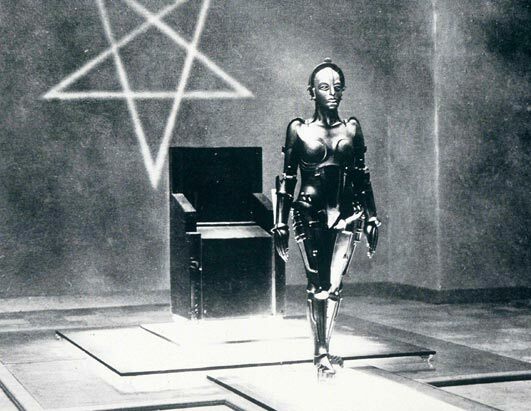 This image from Metropolis (perhaps an outtake or unused footage, I am not sure) was originally posted by the-revolvingdoor and comes to us via 347danger.